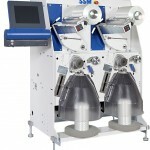 Switzerland based textile machinery manufacturer, SSM, will display its latest precision package winder DURO-TW for technical yarns at Techtextil. The unique characteristics of tailor-made high performance yarns allows them to substitute other classical materials in large range of applications, thereby continually increasing the usage of technical textiles and consequently their consumption, the company reports. Despite this overall positive scenario, production lot sizes can vary greatly – from large ones for standard yarns to small ones for specialties, managing such variances poses a challenge for any producer. 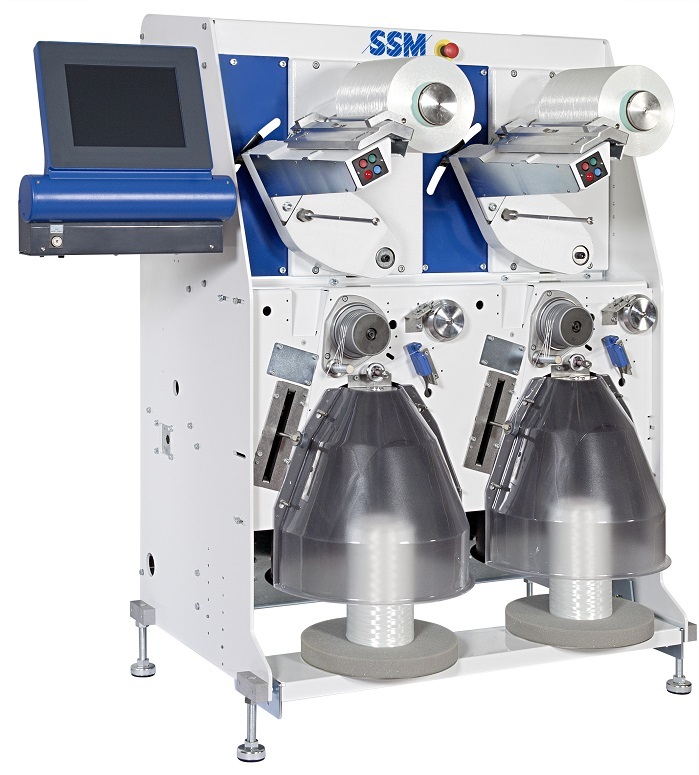 The SSM DURO-TW precision winder for all technical yarns up to 50’000 dtex is said to offer a new level of flexibility and winding quality in one machine; thereby ensuring the fulfilment of all customer requirements. The assembly winder DURO-TD allows the plying of multiple ends/yarns. Optional intermingling is said to guarantee loop-free twists, as well as optimal unwinding during twisting. The ability to run closed precision winding enables higher package densities, thereby increasing the knot-free length, the manufacturer reports. SSM also provides machines for air texturing, false twist texturing (from SSM GIUDICI), air covering, draw winding, assembly winding, sewing thread winding, yarn singeing, and conventional covering.